"With his ever-ambitious quartet, the legendary saxophonist from many of Miles Davis’ best records again reimagines his own standards, now with the help of a graphic novel and an orchestra. [...] Shorter started this band, in large part, to deconstruct his own compositions, many of which had become standard jazz repertory. He wanted to shake his music from the weight of legacy in a highly improvised, reactive setting where each member shared equal footing. The band’s anarchic approach hasn’t always worked on stage, but the quartet has nobly pursued this high-wire act for nearly two decades, a veritable eon in this realm." 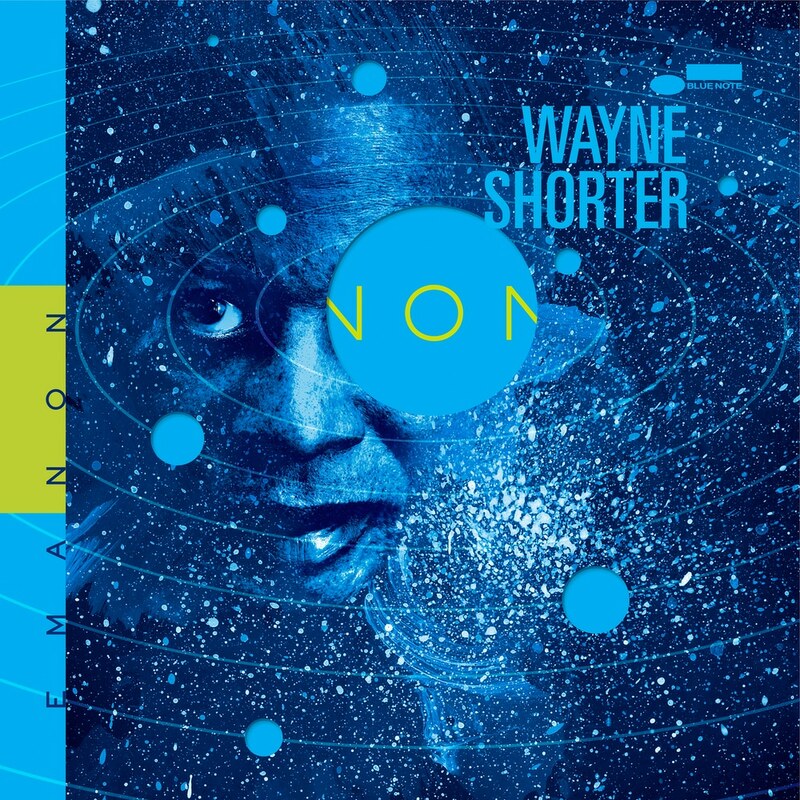 Jazz legend and 10-time GRAMMY winner Wayne Shorter is releasing his long-awaited project EMANON, his first release since 2013’s Without A Net, which marked Shorter’s momentous return to Blue Note Records where he began his heralded recording career in Art Blakey’s Jazz Messengers in 1959. EMANON is an extraordinary musical experience that presents a triple album of original music by Shorter performed by The Wayne Shorter Quartet—featuring Shorter on soprano and tenor saxophone with Danilo Perez on piano, John Patitucci on bass, and Brian Blade on drums—with and without the 34-piece Orpheus Chamber Orchestra.